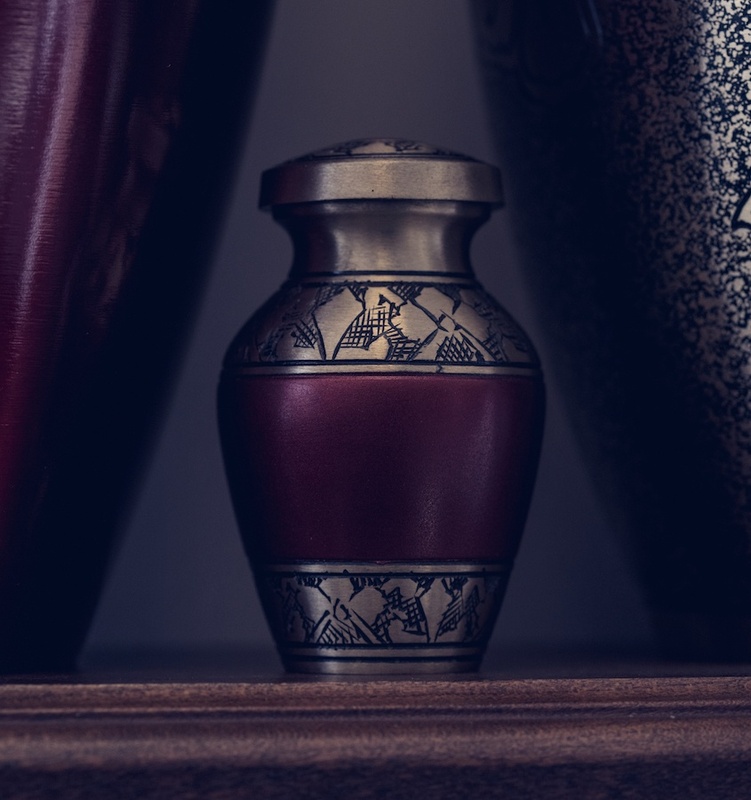 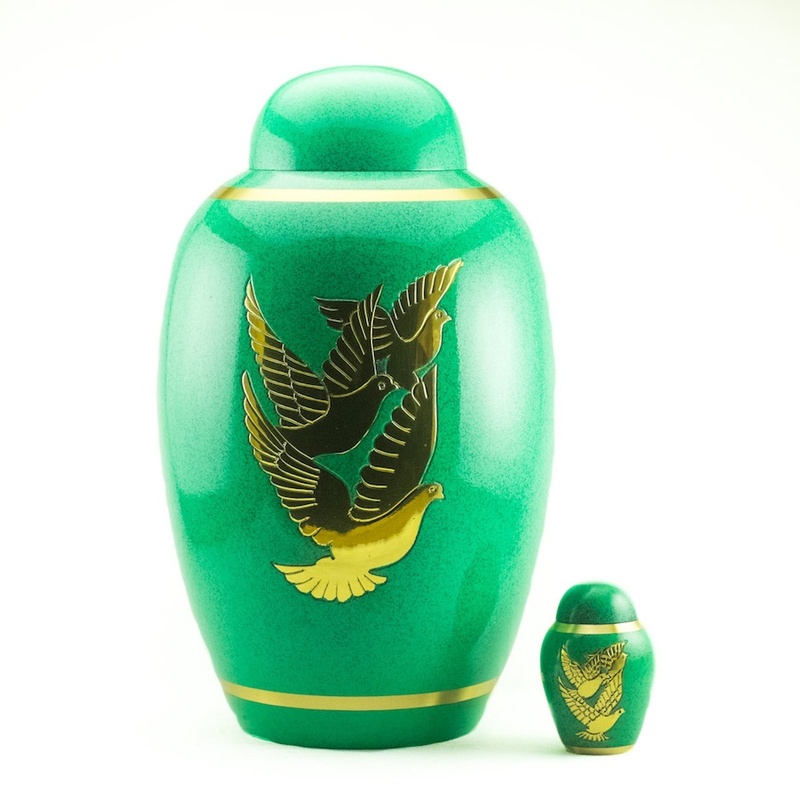 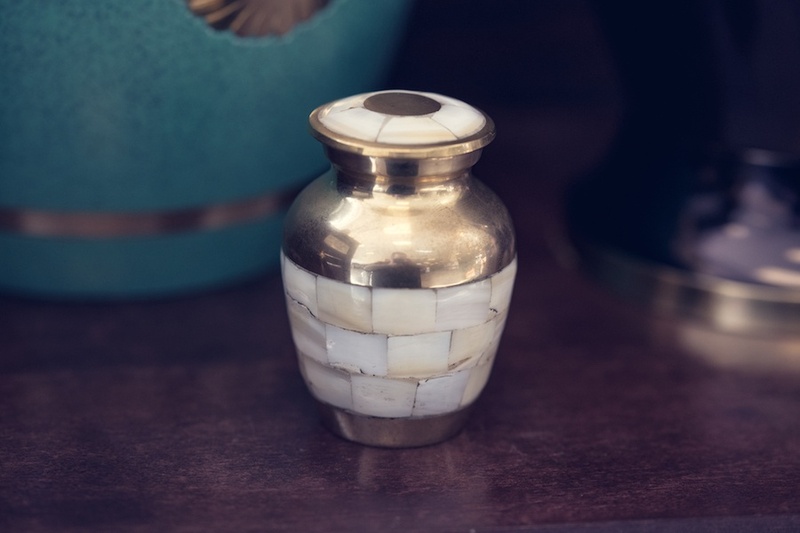 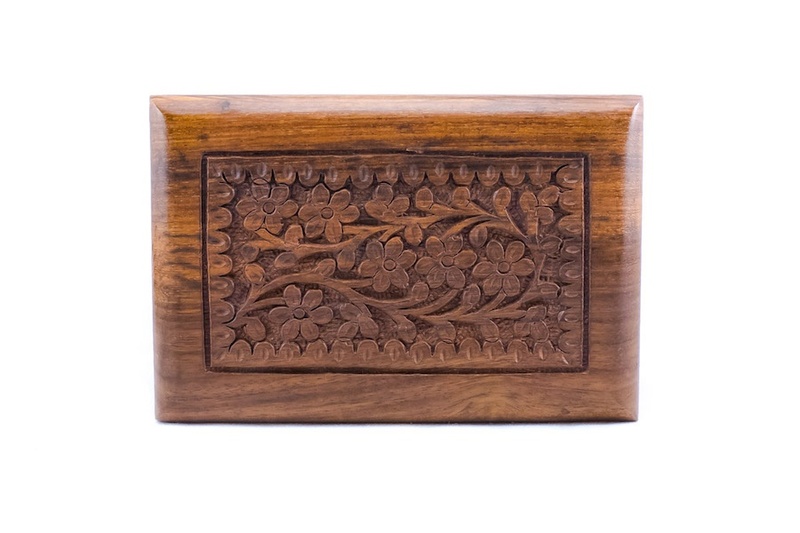 Hold the cremated remains of your loved one in an urn and you hold their memory close to you—wherever you may go. 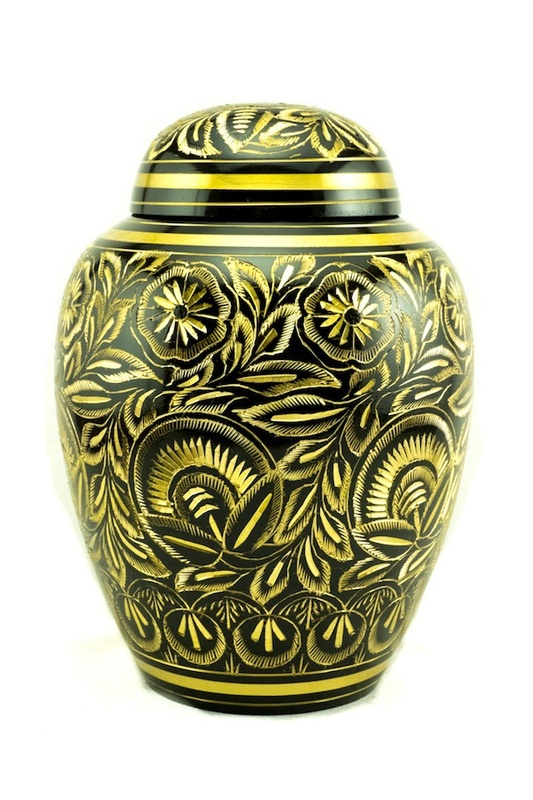 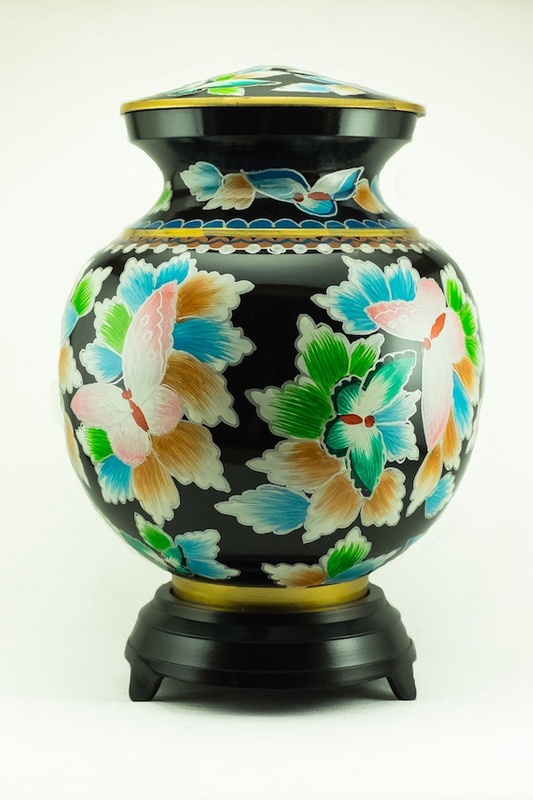 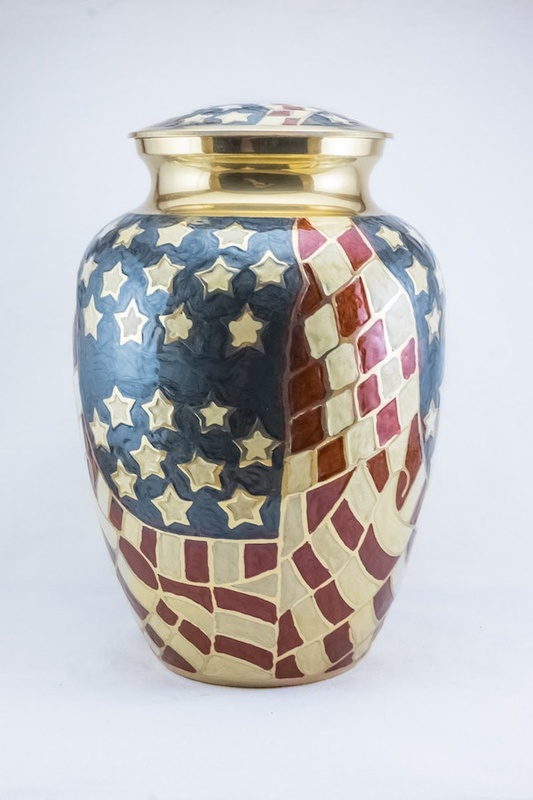 At Milano Monuments, we have a large selection of exquisitely decorated urns in a variety of sizes, shapes and styles on display right in our showroom on Brookpark Road in Cleveland. 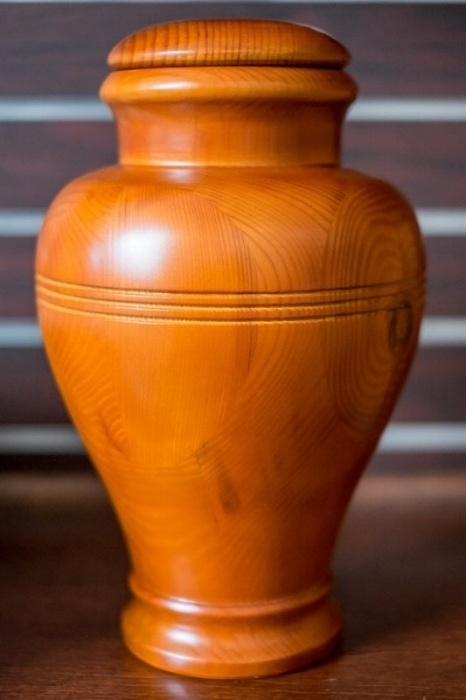 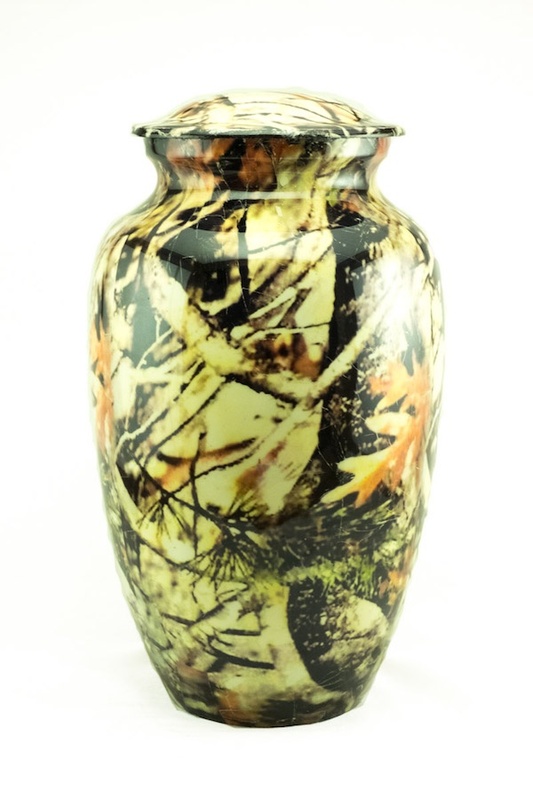 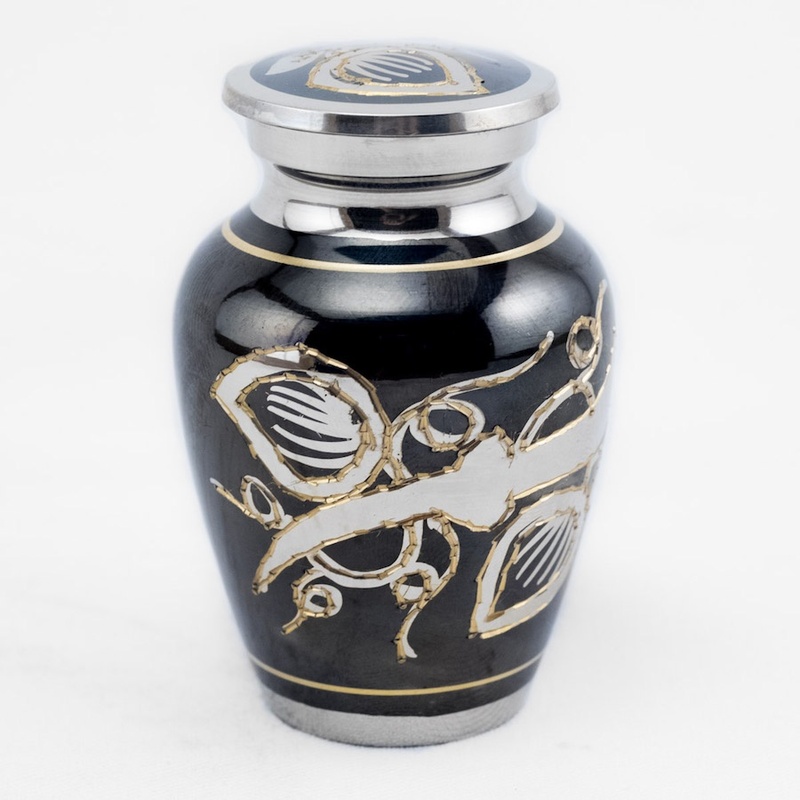 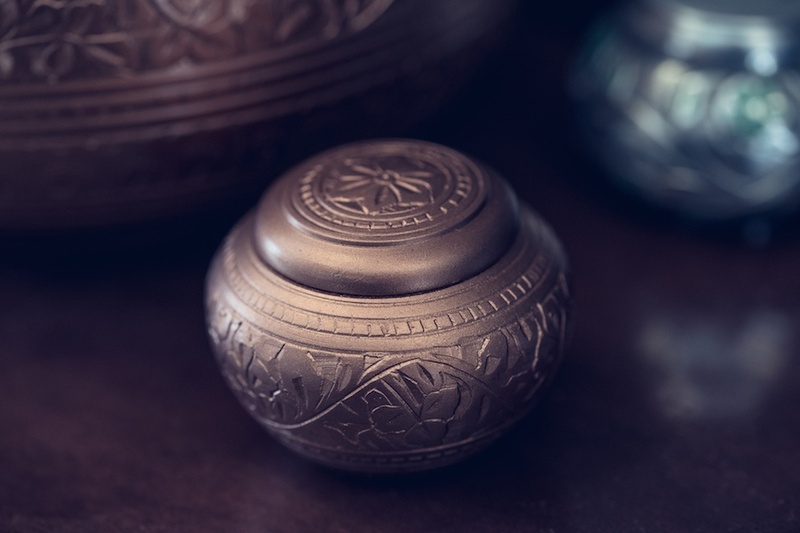 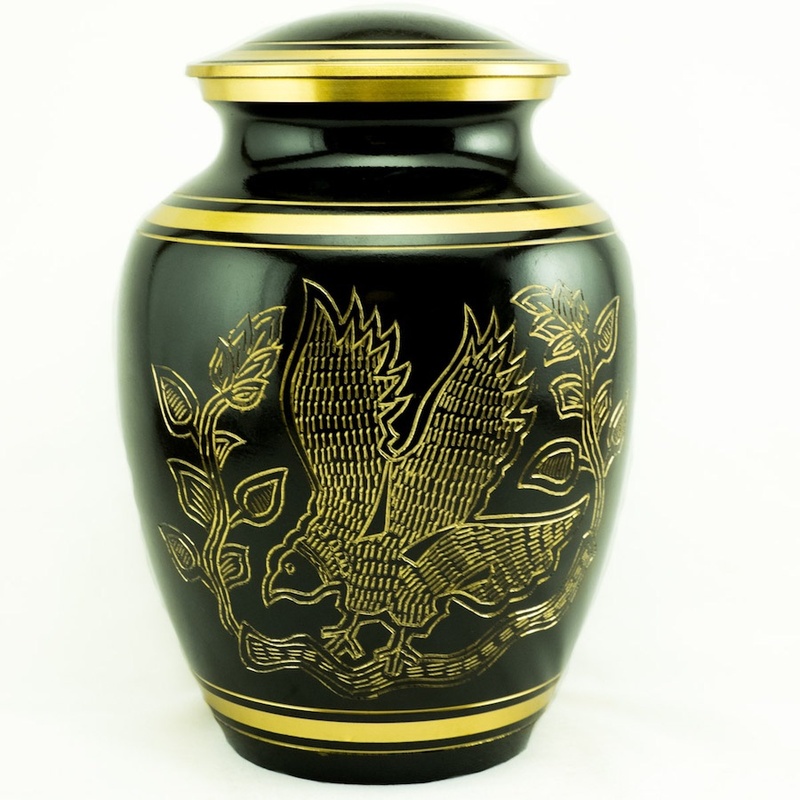 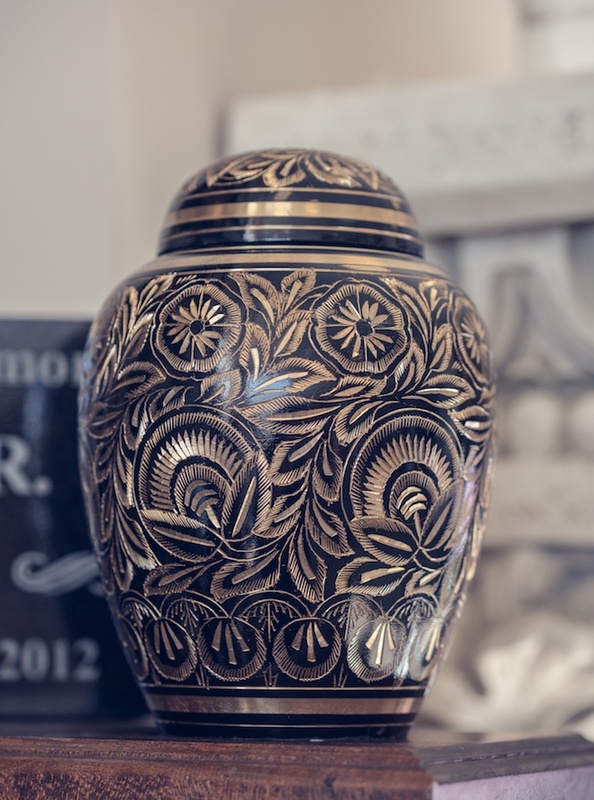 You can find a special place at home for the urn, you can set it by a gravesite, or we can place the urn inside a granite memorial such as a bench or monument or even a natural granite rock or boulder. 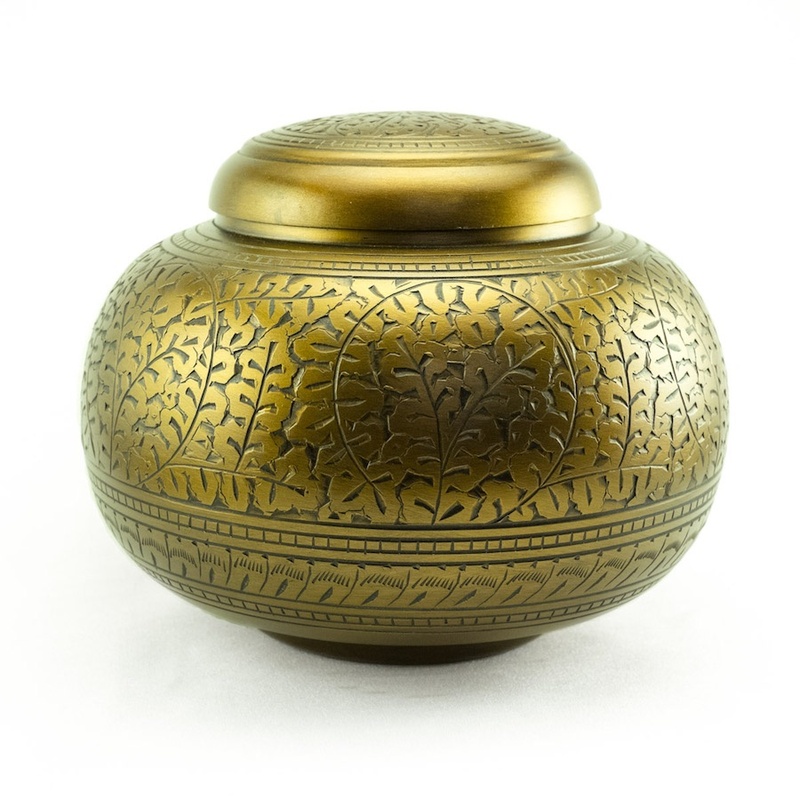 These are referred to as “recessed urns”. 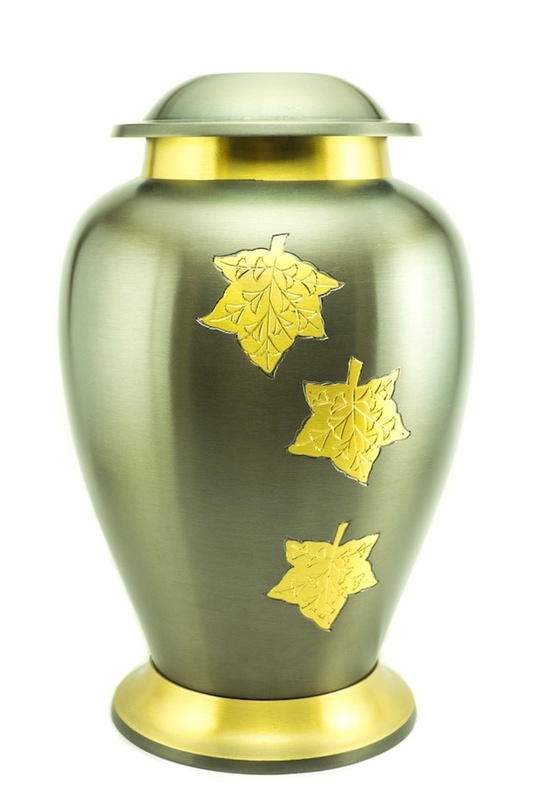 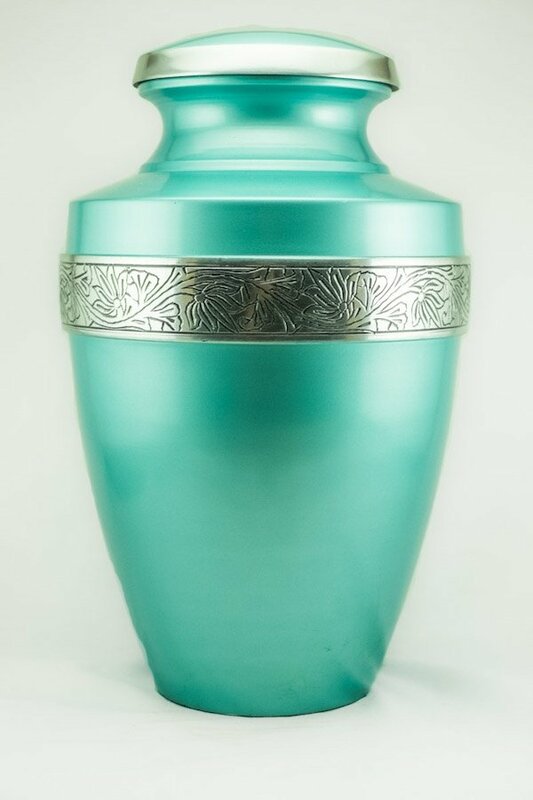 Urns start at under $50.